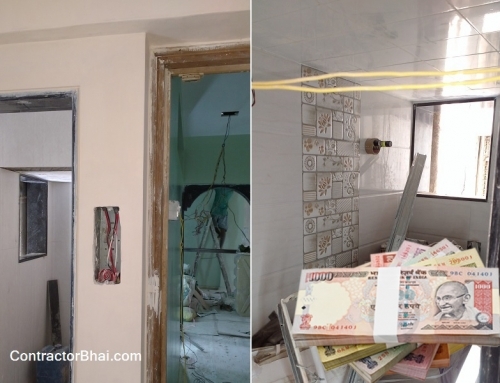 Why some Renovation Projects go on for a year??? 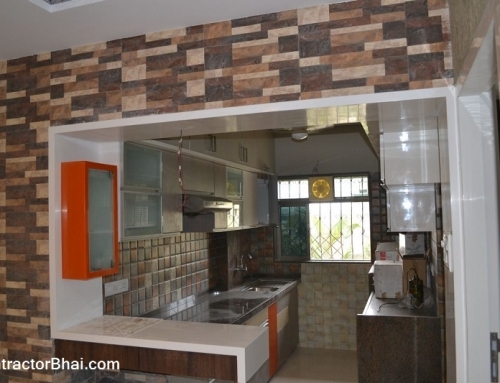 Renovating an 1BHK apartment usually takes 2 months or maximum 3 months time. Not more than that. But there are few projects that go on for more than a year. 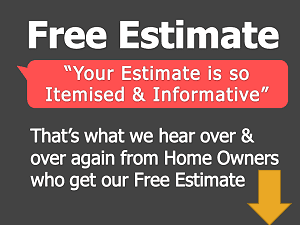 We choose to write this article to help home owners know the possibilities for delay in work and how could it be avoided. One of the major reasons for delay in work is lack of communication among Homeowners, Homeowners and Contractor or Interior Designer, Hired professional and material dealers and professional and his labourers. Very often homeowners don’t know or are unaware of what questions to ask the hired professional (contractor or Interior Designer). Also the hired professional takes it for granted that homeowner is aware of things that probably are not discussed. Many homeowners are often found guilty when it comes to making changes once renovation work begins. 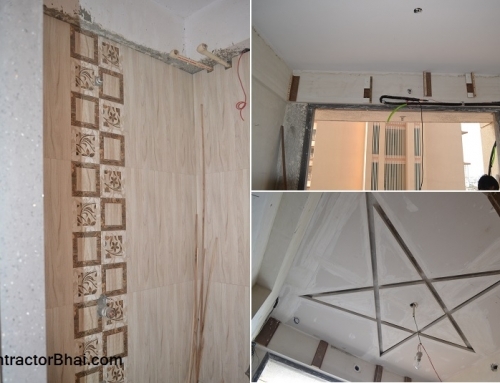 Change in design, tiles, paint etc, can lead to not only delay in work but also adds to labor cost, material cost and other expenses. Many a time spouses disagreements lead to delay in work. To avoid delay due to lack of communication, homeowners shall discuss and think of all items required before planning for renovation. Also it is best to think through various wish list items before the project begins so that the project isn’t delayed or over budget due to changes. The best way is to scarpbook favrorite paint colors, furniture, design layout, etc. to help the professional understand their choice of stuff. Delay in payments of material or even to contractor can delay supply and thus renovation work too. 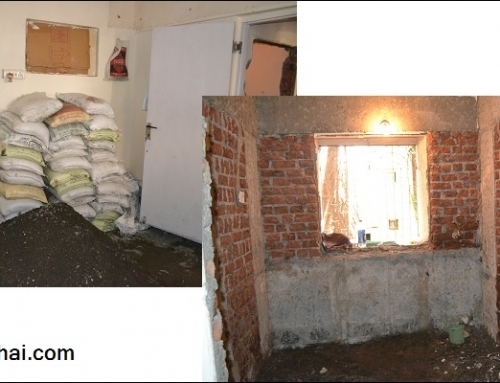 Other reason for Delay in renovation work is due to Society objection and BMC. Let’s say that homeowner want to changes the direction of the room or build a partition wall, etc. In such cases society approval is must. Sometimes the structure may not be able to bare extra load in certain areas or afford to have a wall borken. 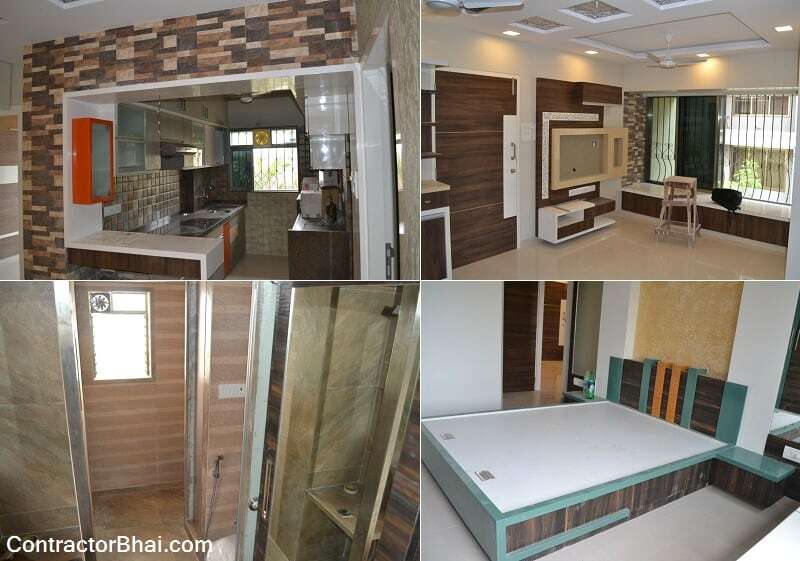 To know if any such changes can be made, homeowner needs to take society permission before starting the work to also avoid last moment delays and objection. To avoid above delays we suggest home owners to hire a known professional. Home woners can talk to their relatives, friends who have gone through renovation before. They serve as great help who provide information for what questions to ask and what to know. Havings regular meetings with your hired professional can help avoid delays even if it’s a check by phone call. Regular meeting also help home owners know for if any dleay in work and reason behind it. Also keep notes on what is talked and chnages made to avoid misunderstandings. 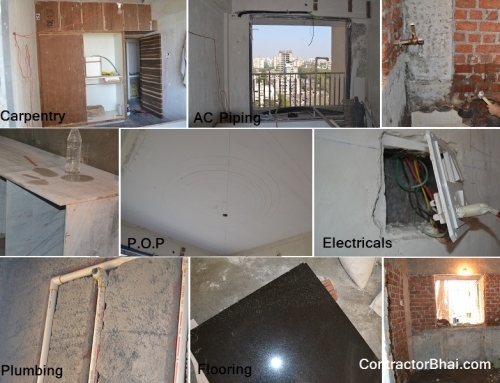 A visit on site also help home owner study about renovation process, ask questions relating renovation work and aid the professional if needed.